Milan, April 24th 2012 – Allowing transplant patients to leave the hospital early and recover at home is now possible. ISMETT has just launched a telehealth monitoring project for 30 Sicilian liver transplant patients during the post-transplant follow-up period. 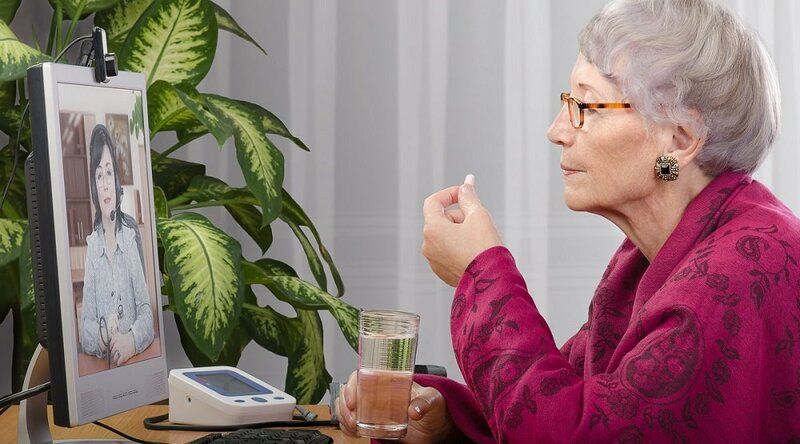 Thanks to the next-generation Intel-GE Care Innovations™ Guide, which includes with an integrated camera, microphone and speakers for interactive video-conferences, patients can now be monitored and supported from their homes, with the possibility of collecting biometric data, managing their treatment and offering face to face support via video conferencing. 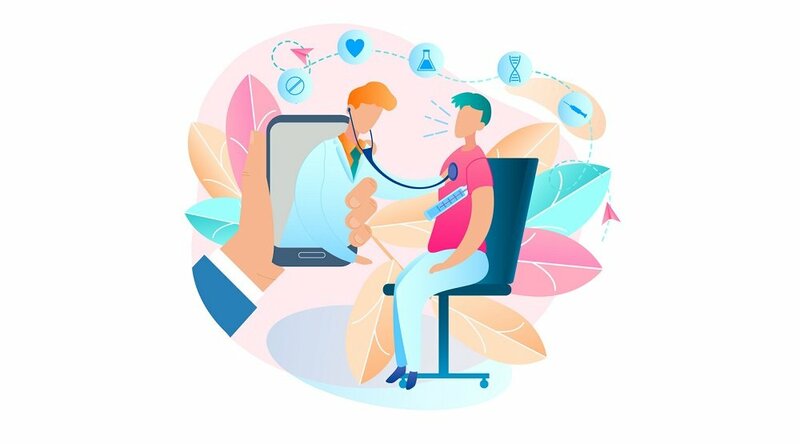 "This telehealth monitoring system is an important solution, not only for early discharge from hospital, but also for better day-to-day monitoring of transplant patients, that can be carried out more frequently without patients going to the hospital for routine check-ups," says Giovanni Vizzini, head of ISMETT's Department of Medicine. "This is particularly true in the first three months after a transplant, an extremely delicate moment from a clinical point of view, when patients need to be constantly connected with their healthcare team." The Care Innovations™ Guide, which is distributed in Italy by Vivisol, a leading European company in the field of home care services, allows for a direct and visual contact between patients and physicians through a reliable system of video conferencing. The Guide thus creates similar conditions to those of a hospital medical examination, with the advantage that the patient does not need to leave his home and all the resulting benefits in terms of comfort. Through a special kit, the device allows for the periodic assessment of vital parameters (like blood pressure, heart rate, blood oxygen concentration) and the automatic entering of the results into the system. 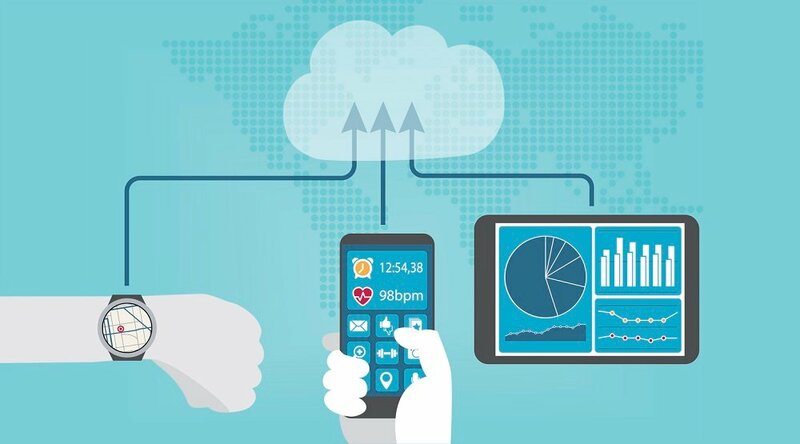 "Telehealth monitoring is not only useful to reduce healthcare costs," continues Vizzini. "The system actually enables a two-way dialogue between patients and the healthcare staff (medical practitioners, transplant coordinators, therapists and psychologists), making patients feel better monitored and allowing them to ask for immediate support. This pilot study was funded as part of a project called Piano Sanitario Nazionale 2010 (Assistenza Domiciliare), sponsored by the Hospital Planning Service of the Region of Sicily's Department of Health. Our preliminary results are very encouraging. As a whole, the study will involve 100 liver transplant patients and we hope that in the near future we'll be able to offer this service to lung transplant patients and VAD patients." 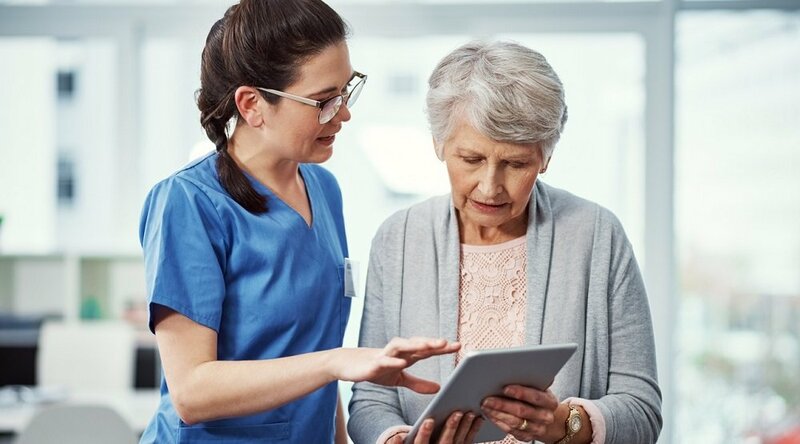 "With this next-generation device, Care Innovations is bringing to life a new level of virtual care that enables a real change in the relationship between medical staff and patients," says Renato Quarato, Marketing Development Manager of Care Innovations. "The Guide not only collects biometric data, but also offers multimedia educational content concerning behavioral measures to be adopted at home and practical advice for a healthy lifestyle. Its touch screen makes it easy to use and suitable even for people without computer skills." Care Innovations creates technology-based solutions that give people confidence to live independently, wherever they are. We are a unique joint venture between Intel Corporation and GE, based on a long history of driving innovation, solving hard problems, and creating new markets. Today, we deliver products and services to support current and future care models in three core areas: disease management, independent living and assistive technologies. Visit www.careinnovations.com to learn more. ISMETT (Istituto Mediterraneo per i Trapianti e Terapie ad Alta Specializzazione) is a joint public-private partnership between the Region of Sicily, through Civico and Cervello hospitals in Palermo, and UPMC, an integrated global health enterprise headquartered in Pittsburgh, USA. Over the past decade, ISMETT has become one of the leading organ transplant centers in Europe and a major referral center for other Mediterranean countries.